A new destination for antiques shopping in Arundel has opened at Merchants Hall. Merchants Hall, a new destination in Arundel featuring antiques, oriental furniture and porcelain. 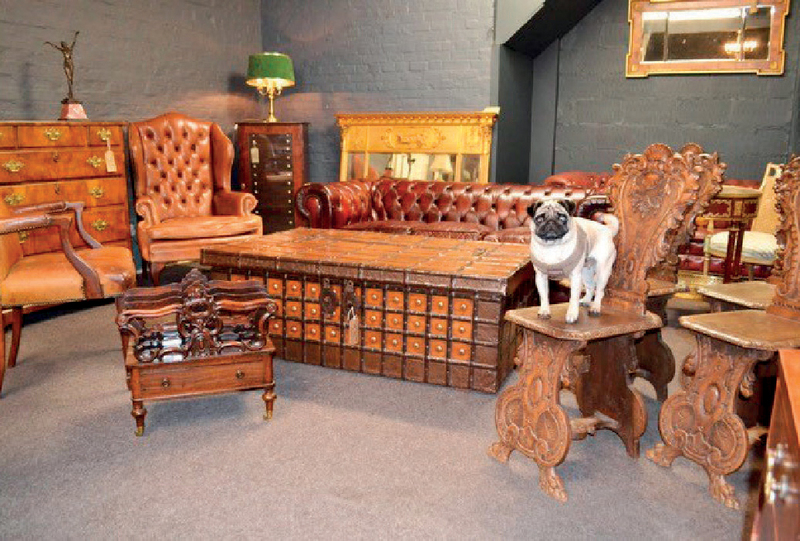 Located at 18-20 High Street, the venture combines the businesses Chris Tapsell Oriental Antiques – which also has premises in Islington, north London – and Arundel Decorative, part of David Wigdor Antiques. It is aimed at “bringing brown furniture back to the high street”, according to Susan Wigdor of Arundel Decorative, as well as giving shoppers a place to “come and browse in a friendly and comfortable environment”. The shop is based in a flint and brick building that dates to 1769 and is open Tuesday- Sunday from 10.30am-5pm or at any other time by prior appointment. For more details call 07967 604264.